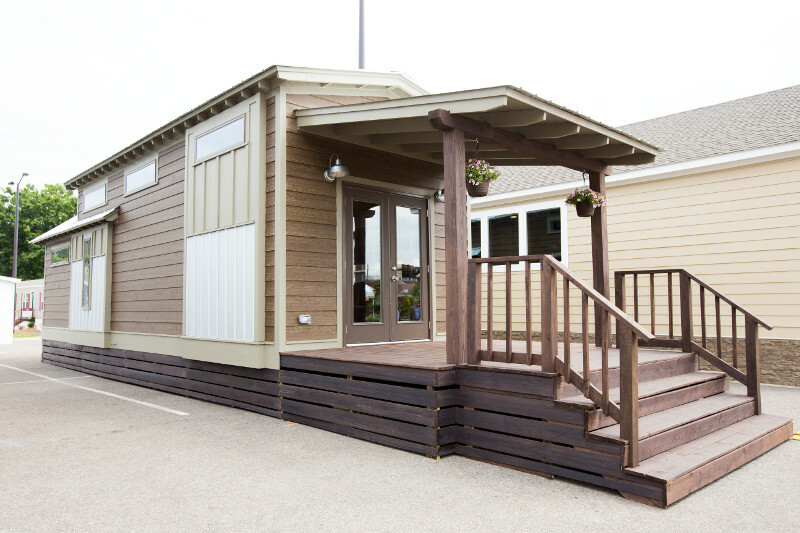 Clayton Tiny Collection: Clayton has been a leader in the manufactured home business for over 80 years. Since 1934, they have built and sold more than 1.5 million homes in the U.S. In 2003, Warren Buffett’s company Berkshire Hathaway acquired Clayton Homes, which has further solidified Clayton Homes’ standing. Come see why Clayton Homes is one of the biggest names in the park model home industry! 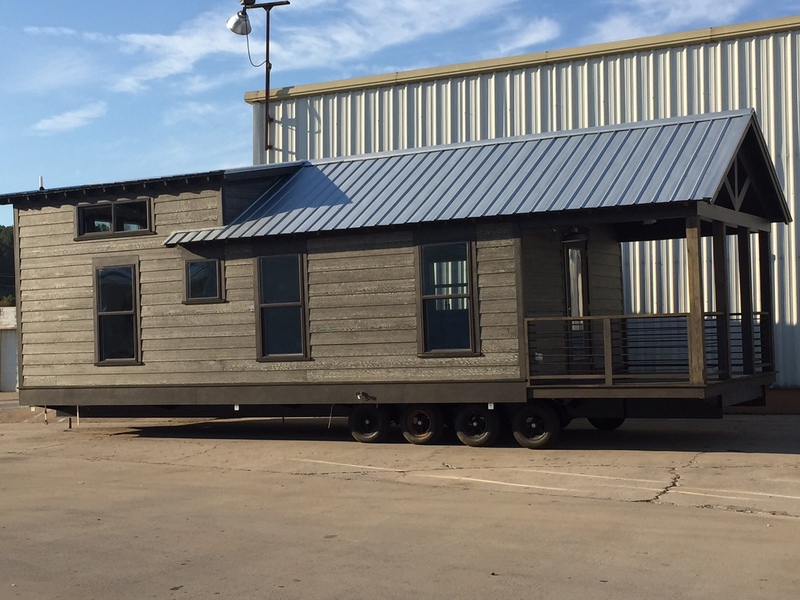 Is a Clayton Tiny Home in your future? 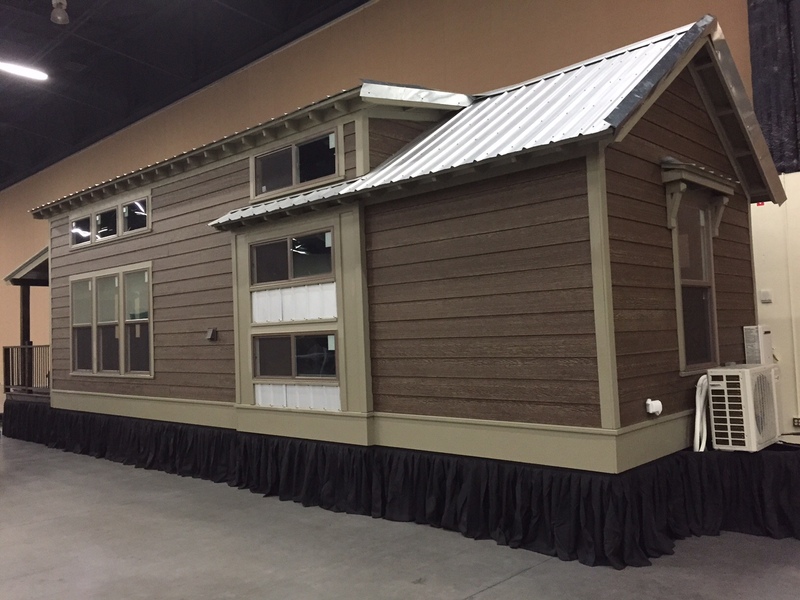 Are you interested in a Clayton Tiny Home? Contact us to so we can show you everything they have to offer.